We offer the best quality instruction in a friendly atmosphere with convenient locations. Our families know how much they mean to us. Organized and friendly office staff and faculty are interested in how to make your experience in dance positive and productive – bringing out the best in your child, striving to build self confidence in addition to creating talented dancers. We have an incredibly talented faculty offering classes in ballet, jazz, tap, pointe, lyrical, and hip hop for ages 3 through adult. Day, evening, and Saturday classes are offered at 4 convenient locations. We have beautiful facilities where just being there makes you feel like a professional dancer. Over 8000 square feet of professional studio flooring in addition to dressing rooms and observation areas where you can monitor your child's classes. The Dance Shop is also located at each of our studios providing you with everything the dancer needs. 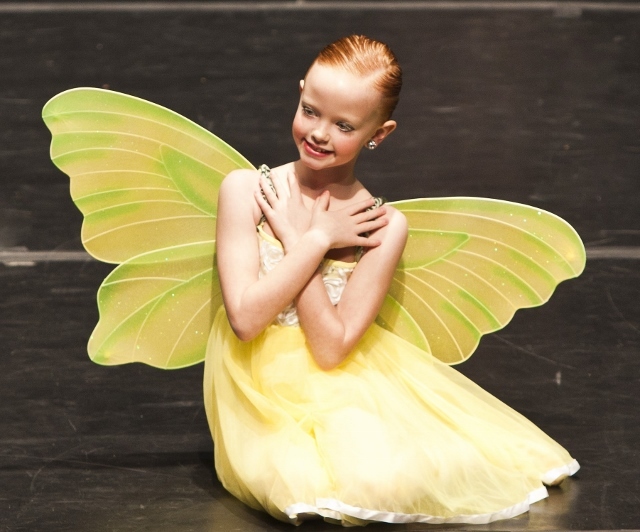 We offer age appropriate – progressive curriculums that teach dance is truly an art form and not just a trend- producing cutting edge choreography and award winning students.